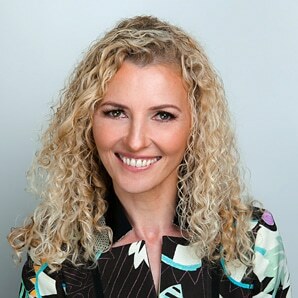 Carmen Simon is a cognitive neuroscientist and founder of Memzy, a company that uses brain science to help corporations create memorable messages. She is also a bestselling author, and leading expert on using memory to influence decision-making. Her most recent book, “Impossible to Ignore: Create Memorable Content to Influence Decisions,” has won the acclaim of publications such as Inc.com, Forbes, and Fast Company, and has been selected as one of the top books on persuasion. Carmen speaks frequently to corporate, academic and government audiences on neuroscience research findings related to creating memorable messages based on how the brain works. She holds doctorates in both instructional technology and cognitive psychology.